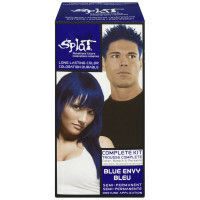 Uses Long lasting, semi permanent hair paint. 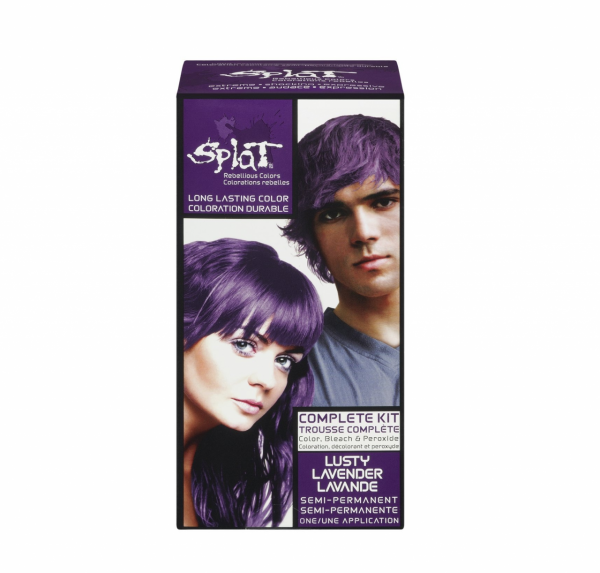 Use on unbleached natural hair for a subtle hint of color. 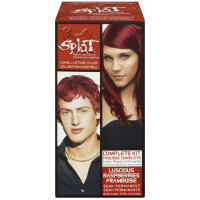 Use on bleached hair for an extreme intense shocking color. 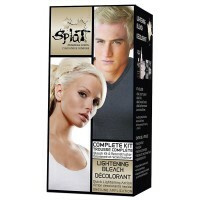 Kit includes: bleach, peroxide, hair color, easy to follow instructions and gloves. Warnings THIS PRODUCT WILL STAIN. AVOID CONTACT WITH CLOTHING, FURNITURE AND OTHER STUFF. WEAR GLOVES WHEN APPLYING COLOR. PROTECT HAIR LINE TO PREVENT COLOR FROM STAINING. THIS PRODUCT CONTAINS INGREDIENTS WHICH MAY CAUSE SKIN IRRITATION ON CERTAIN INDIVIDUALS AND A PRELIMINARY TEST ACCORDING TO ACCOMPANYING DIRECTIONS SHOULD FIRST BE MADE. 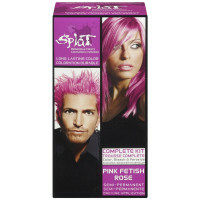 THIS PRODUCT MUST NOT BE USED FOR DYEING THE EYELASHES OR EYEBROWS; TO DO SO MAY CAUSE BLINDNESS.